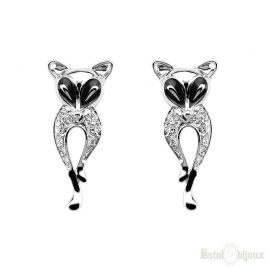 Earrings made of a strange form of a kitten with a nice collar rhinestones and fish. 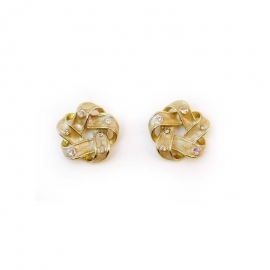 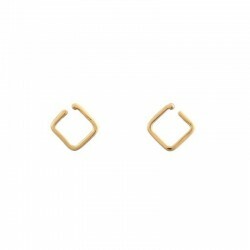 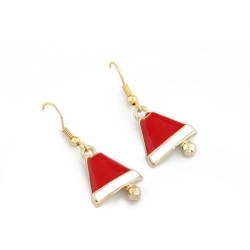 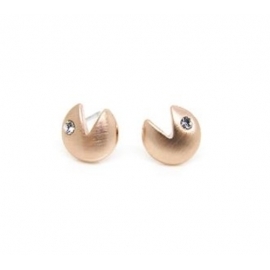 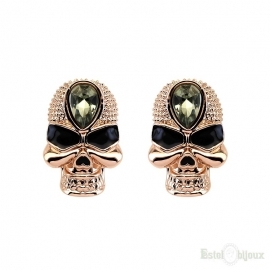 Earrings gold-plated yellow 18Кт. 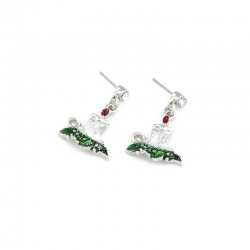 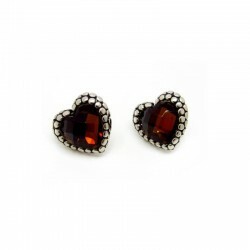 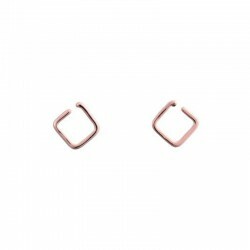 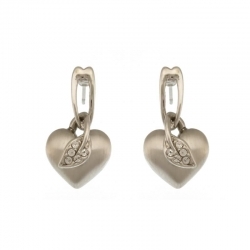 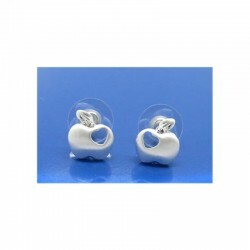 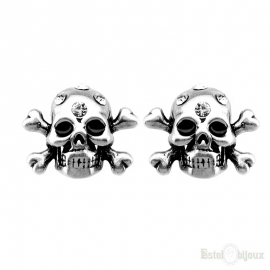 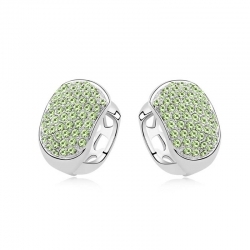 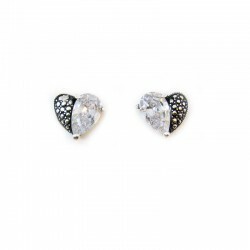 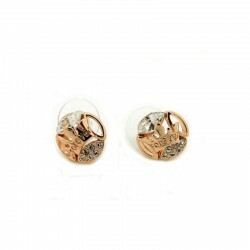 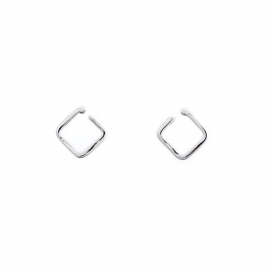 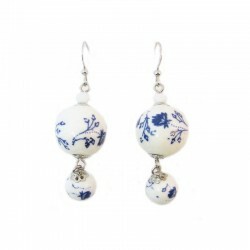 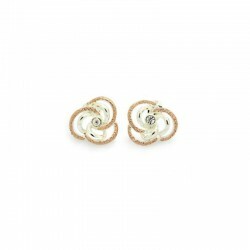 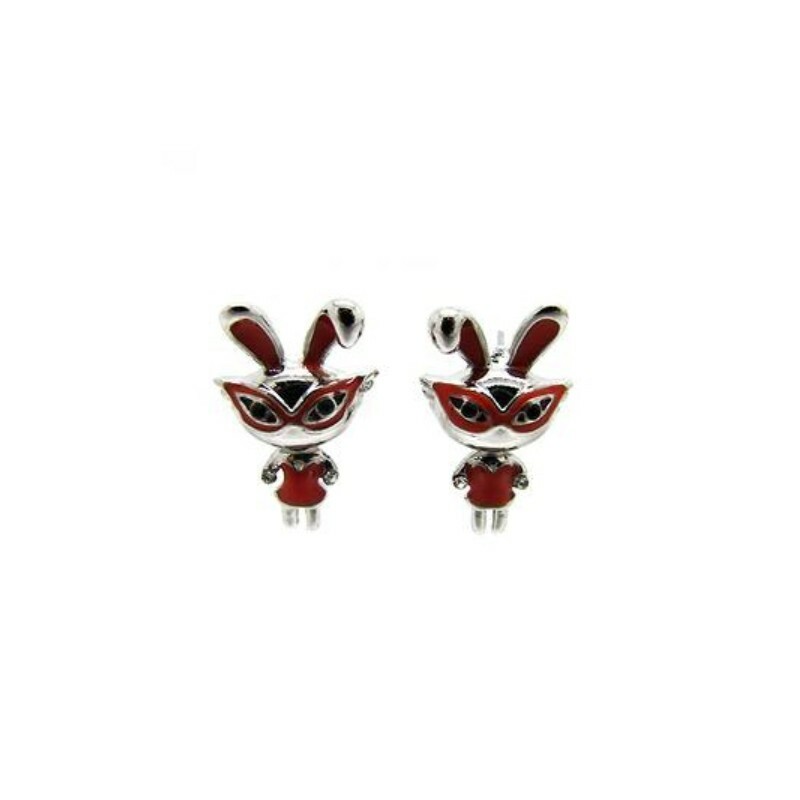 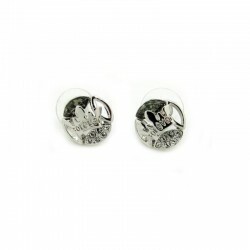 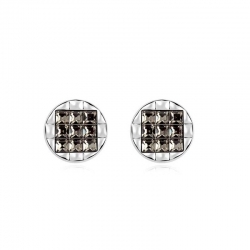 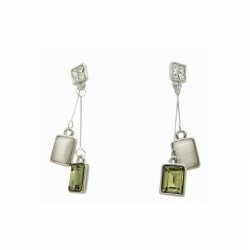 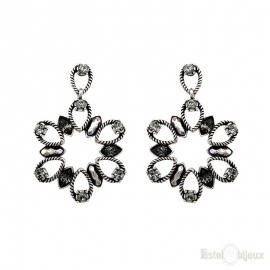 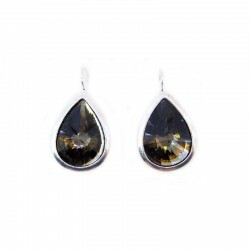 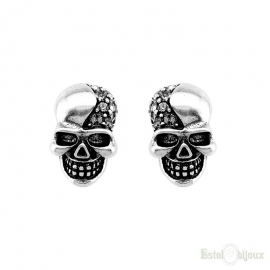 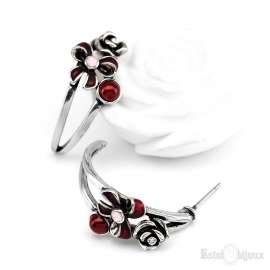 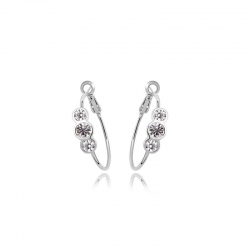 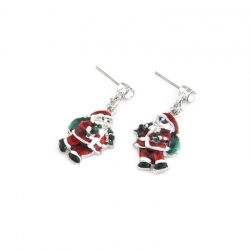 Earrings with the time you will not darken, remain with its original appearance. 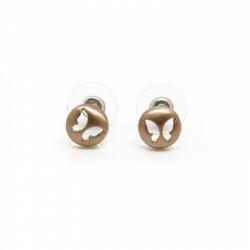 This model is suitable for adults and children.